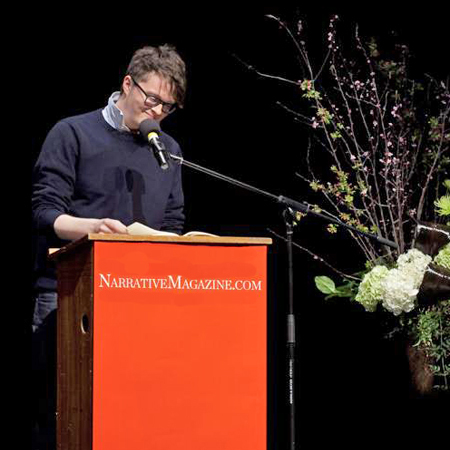 With wit and charm, Matthew Dickman read to an enraptured audience at Narrative Night 2012 in San Francisco. He read from his collection All-American Poem, portions of which are available in our Archive. Here, you can experience a virtuoso performance by a preeminent young writer who delights in giving pleasure to readers.